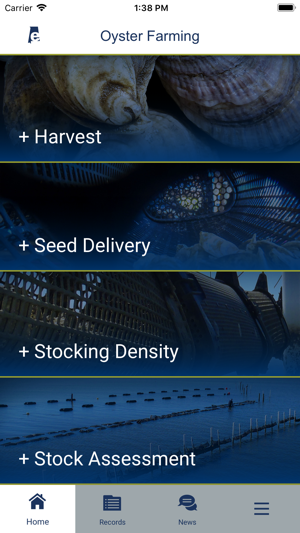 This app is a tool for commercial oyster farmers to input, store, and share harvest information. 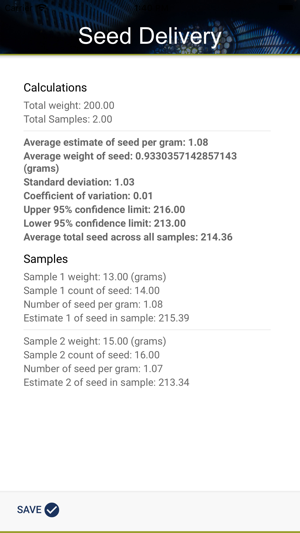 Included are customized calculators to determine the number of seed delivered (with confidence limits), assist in achieving desired stocking densities, and estimate current stock. The Alabama Extension Water Resources team and the Auburn University Shellfish Lab offer support. 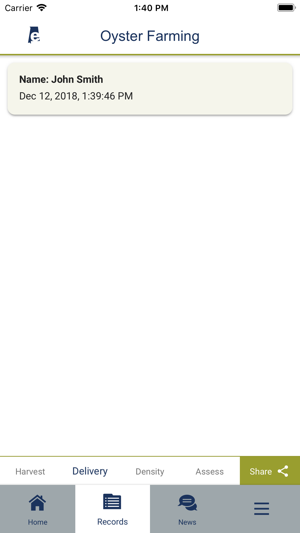 Track current news from the AUSL Facebook, Twitter, and Instagram feeds.